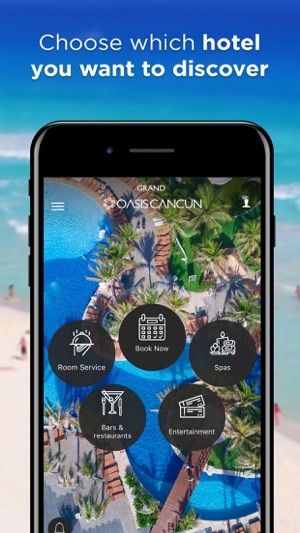 Welcome to the new Oasis Hotels & Resorts App. 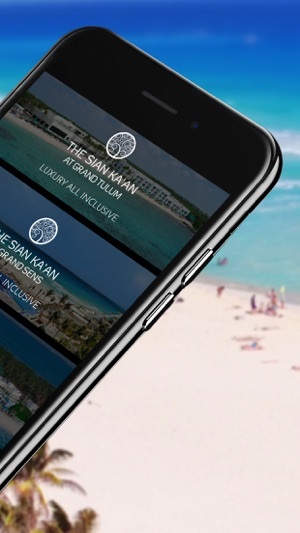 This is your showcase to a wide array of experiences for all your senses, which will help you easily plan your Cancun or Tulum vacation. 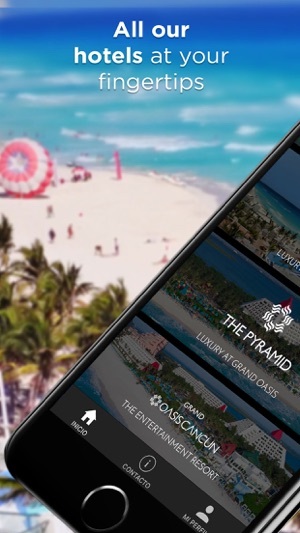 Download now and get to know every detail of our fantastic all-inclusive hotels located in two of the hottest tourist destinations. •Get to know everything about our hotels & resorts. •Find & book the best room options available. 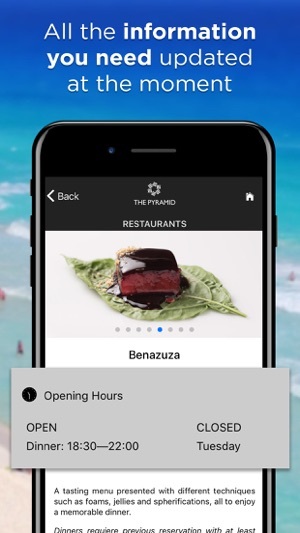 •Explore all restaurants & bars within our hotels. •Learn about the best deals and promotions. 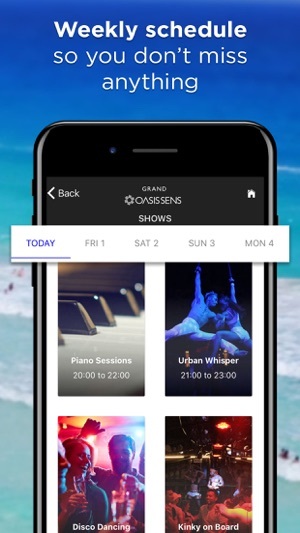 •Discover our limitless array of activities and shows. •Indulge yourself with our room service in just a few clicks. 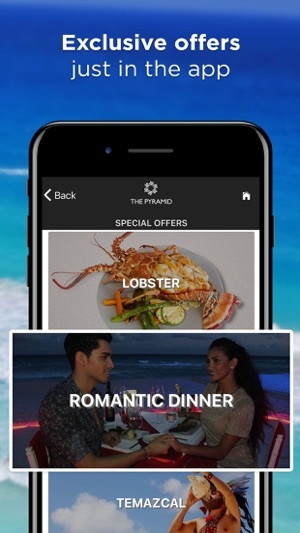 •Request exclusive guest services in an easy way. •Book your luxurious dinners in our haute cuisine restaurants. •Browse the treatments menu of our spa and book your relaxation moment. Bug fixes and Spa updates!